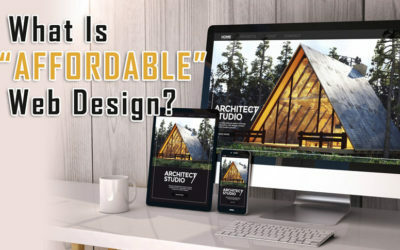 What is affordable web design? 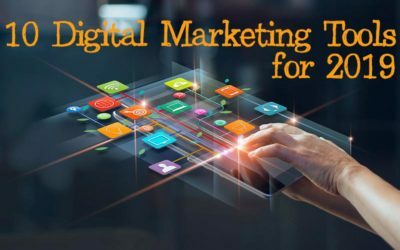 And what are your options for creating a website on a budget? I’ll go through the numbers and show you options in this post. 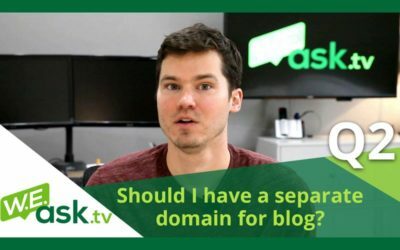 Should you have your blog on your main domain or a separate domain? I tackle this important questions for small business websites in this Q&A video. 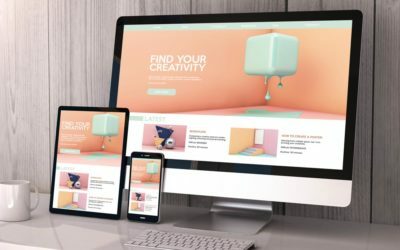 If you’re building a site, you may need to decide between a custom design and a WordPress theme. 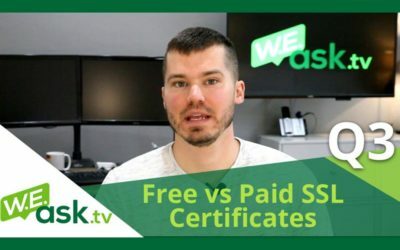 Read this post for the pros and cons of both options to decide which is best for you. 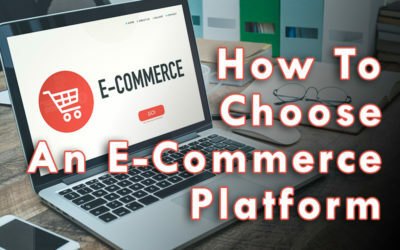 Choosing an e-commerce platform can be overwhelming since there are so many options. Read my tips to help you choose the best option for you.